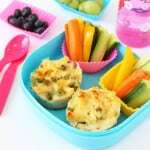 A simple but super fun lunchbox for kids inspired by the new Warner Bros movie Luis And The Aliens! 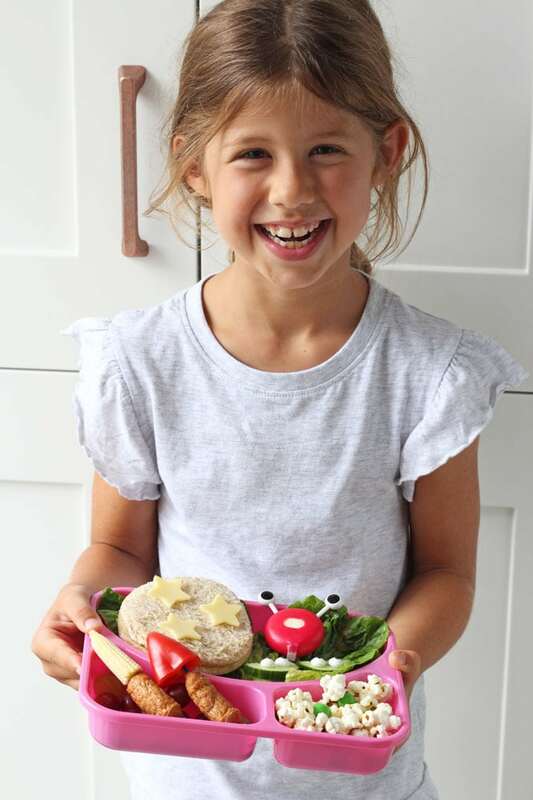 One of my top tips for fussy eating is to try to make food fun and interesting for kids. 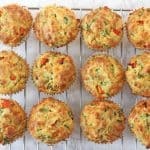 For busy families I know this isn’t always possible, especially when you’re rushing to get food on the table with an already hectic schedule, but sometimes spending just a couple of extra minutes of something like a packed lunch can make the world of a difference when it comes to a child’s interest in what they are eating. 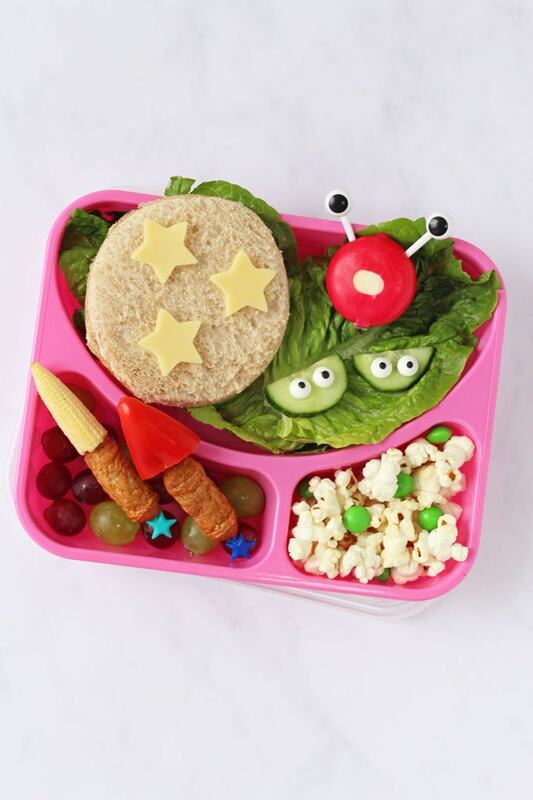 So when Warner Bros got in touch to see if I’d like to create a fun lunch for kids inspired by their new animated film Luis And The Aliens, I jumped at the chance! 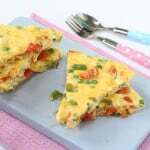 Linking food with tv or film characters is a great way to pique a child’s interest in food and get them excited about meal times. Luis And The Aliens tells the story about a lonely boy who makes friends with some wacky aliens from outer space – it’s all about friendship and overcoming differences, some important lessons for all kids to learn! 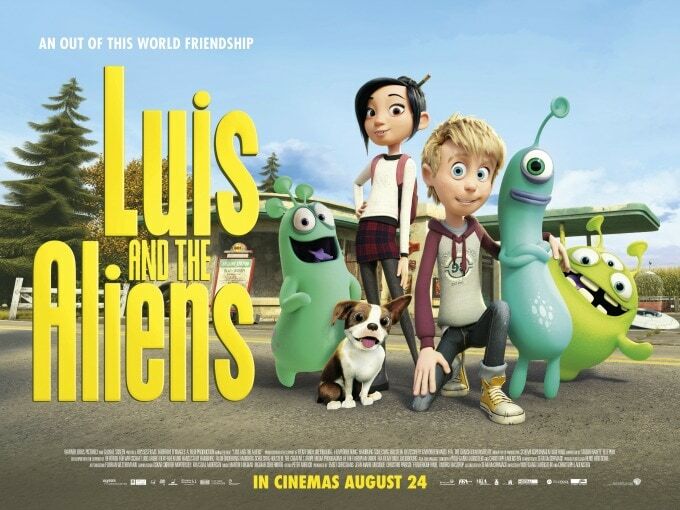 Luis And The Aliens is out from 24th August and will be the perfect way to end the summer holidays. 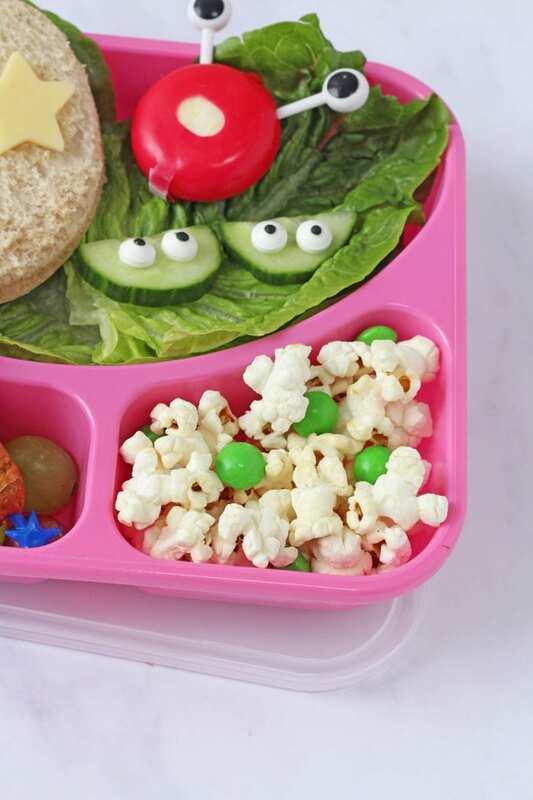 We’ve already planned a family cinema trip to see the movie and in the meantime myself and Aoife had a lot of fun putting together a Luis And The Aliens inspired lunch box! This lunch may look complicated but it’s honestly so easy to put together. The sandwich is a simple turkey sandwich and I used a large round cutter to cut it into a planet shape. I then used a small star cutter to cut out some cheese slices for the top. 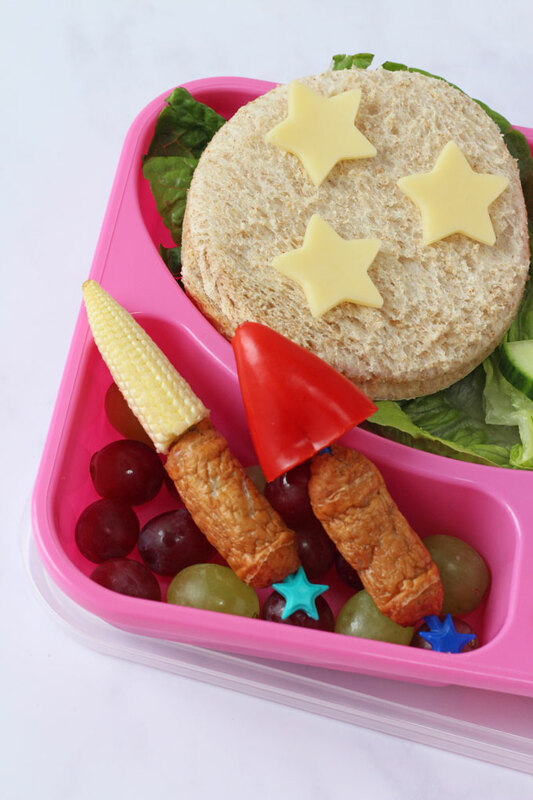 The space rockets are made with cooked cocktail sausages topped with some baby corn and red pepper. The super cute star skewers are from Eats Amazing but wooden cocktail sticks or skewers would work just as well. 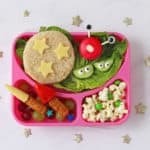 To fit in with the alien theme I turned a Babybel cheese into a cute alien face with some food picks (again from Eats Amazing) and added some edible eyes to slices of cucumber (the eyes can be bought on Amazon). Finally, I made some “alien food” by mixing popcorn with a few green sweets. Start to finish this took me 5 minutes to make, which isn’t too bad at all! 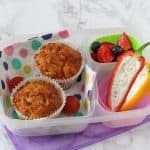 Aoife ate her lunch whilst watching the Luis And The Aliens trailer but I think it would make a really fun packed lunch for back-to-school in September. 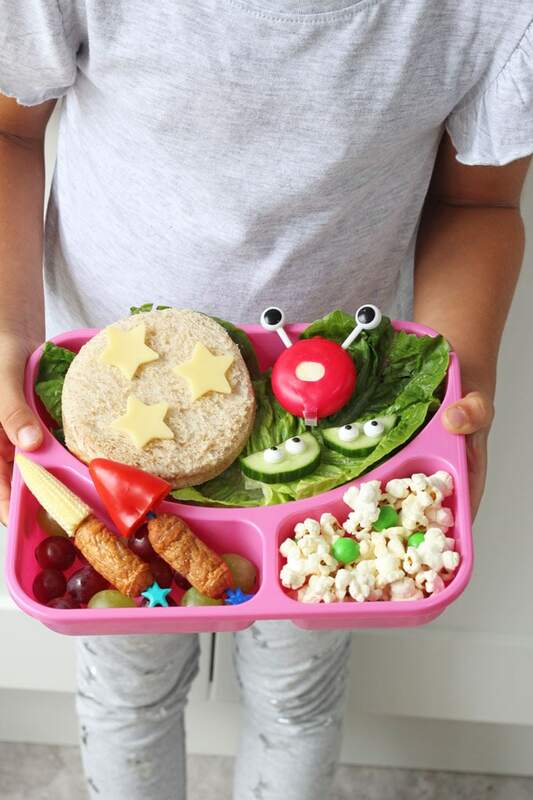 If you make your own Luis And The Aliens inspired lunch, please do share your pictures with me on on Instagram or Twitter and use the hashtag #LuisAndTheAliens. Disclosure: I have been compensated for my time spent working on this post with Warner Bros but all thoughts and opinions are honest and are my own.